Dr. Arnett is the author of the popular textbooks Adolescence and Emerging Adulthood: A Cultural Approach (2010, Prentice Hall) and the newly published, Human Development: A Cultural Approach (2015, Pearson Education). The distinctive features of Dr. Arnett’s textbooks are the inclusion of emerging adulthood as well as adolescence, and the cultural approach. 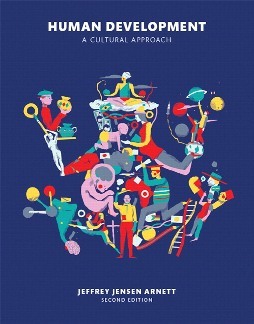 Human Development: A Cultural Approach (2015, Pearson Education), follow link here. Human Development: A Cultural Approach, Second Edition leads students to examine all stages of development through the engaging lens of culture. The first author to take a wholly cultural approach to human development, Jeffrey Arnett integrates cross-cultural examples throughout the narrative to reveal the impact of cultural factors both in the US and around the world. Arnett’s emphasis on culture fosters a thorough, balanced view of development that prepares students to face challenges in our diverse and globalized world — whether they travel the globe or remain in their hometowns - See more here. Child Development (with Ashley Maynard), follow link here. 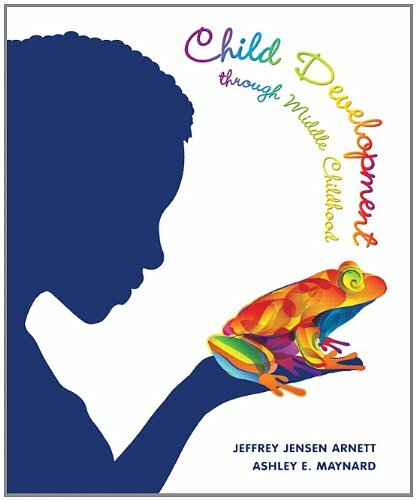 Through current research and examples from around the world, Arnett/Maynard’s Child Development provides students with a more accurate and practical understanding of how development works in the real world. Whether they travel the globe or remain in their home towns, students will benefit from being able to think culturally about human development and our culturally diverse and globalized world. New U.S. and international videos, shot in several countries, allow students to observe similarities and differences in human development across cultures. - See more here. Grounded in a global cultural perspective (within and outside of the US), this text enriches the discussion with historical context and an interdisciplinary approach, including studies from fields such as anthropology and sociology, in addition to the compelling psychological research on adolescent development. 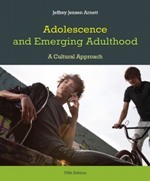 This book also takes into account the period of “emerging adulthood” (ages 18-25), a term coined by the author, and an area of study for which Arnett is a leading expert. - See more here. 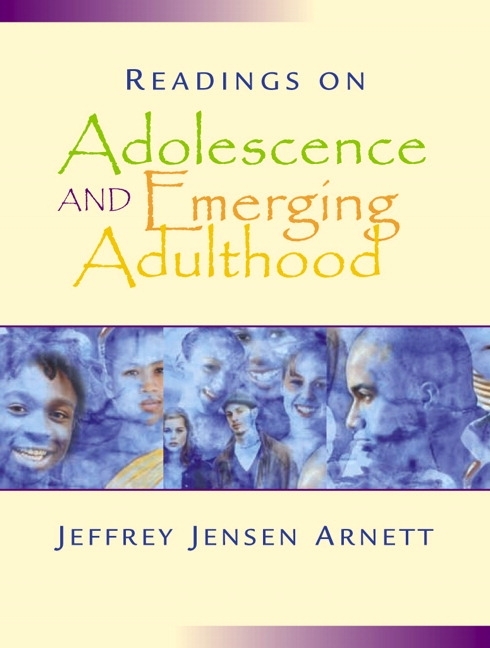 Dr. Arnett has compiled a book of readings, entitled Readings on Adolescence and Emerging Adulthood (Prentice Hall, 2002) that is intended to serve as a companion to the textbook on adolescence. Like the textbook, the book of readings emphasizes culture as the context for development. Furthermore, as in the textbook, the book of readings covers not only adolescence but also emerging adulthood.